The Core i5-5xx mobile processors are named Arrandale and based on the 32 nm Westmere shrink of the Nehalem microarchitecture. Arrandale processors have integrated graphics capability but only two processor cores. 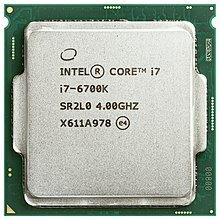 They were released in January 2010, together with Core i7-6xx and Core i3-3xx processors based on the same chip. 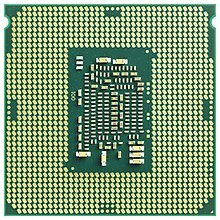 The L3 cache in Core i5-5xx processors is reduced to 3 MB, while the Core i5-6xx uses the full cache and the Core i3-3xx does not support for Turbo Boost. Clarkdale, the desktop version of Arrandale, is sold as Core i5-6xx, along with related Core i3 and Pentium brands. It has Hyper-Threading enabled and the full 4 MB L3 cache.